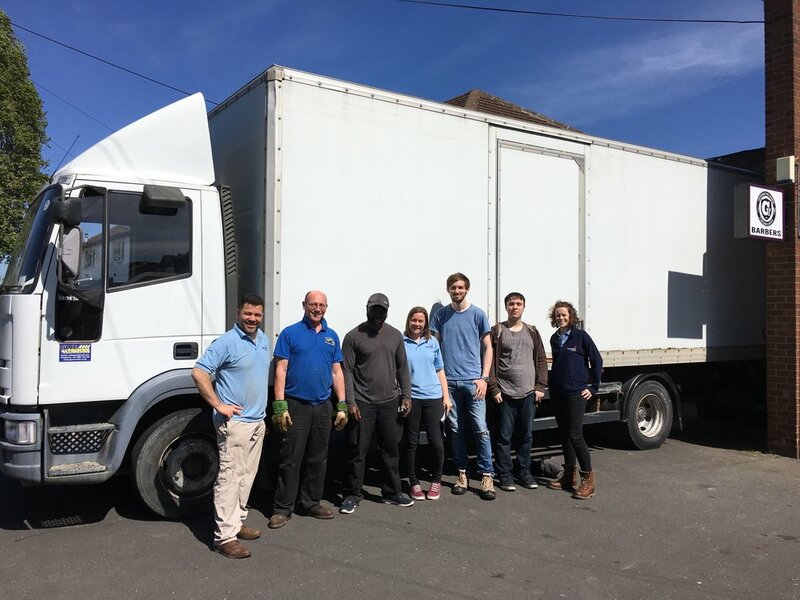 The latest news has to do with the truck of aid we sent earlier in the year. This contained all sorts of equipment, sent with the purpose of teaching the children skills. 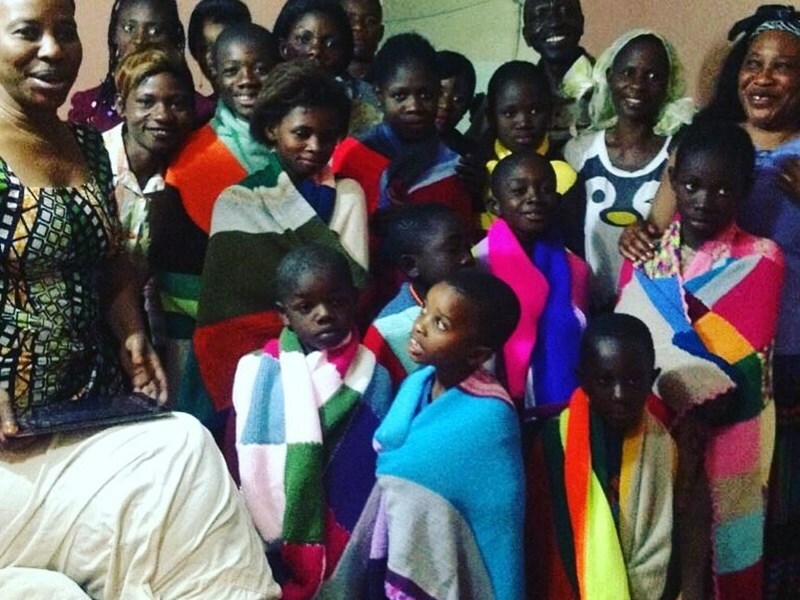 It contained knitted blankets and clothing for the children along with so many other wonderful donations. The greatest thing about the truck is that it wasn’t just the contents but the truck itself that was sent. This will hopefully provide a regular income stream to feed, clothe and educate the 137 orphaned children Marie and Donald are caring for through their organisation, Hebron Home. Most of these children are living in the community with extended family members but some of them require residential care. These children have been through extreme trauma. The things they have seen and experienced, no one should have to endure. They are brave survivors of the civil war. Each child is precious. Each of them has lost their family but now, each one is connected to a new care structure and our hope is to bring stability to their lives. Together we can support these precious little ones until they are grown and ready to stand on their own two feet. Looking after 137 children costs a huge amount of money. Those of you contributing regularly are part of our Keep a Child family. Your regular support is a massive help in providing what these children need. But we also believe in sustainability, and this was the vision behind the truck. 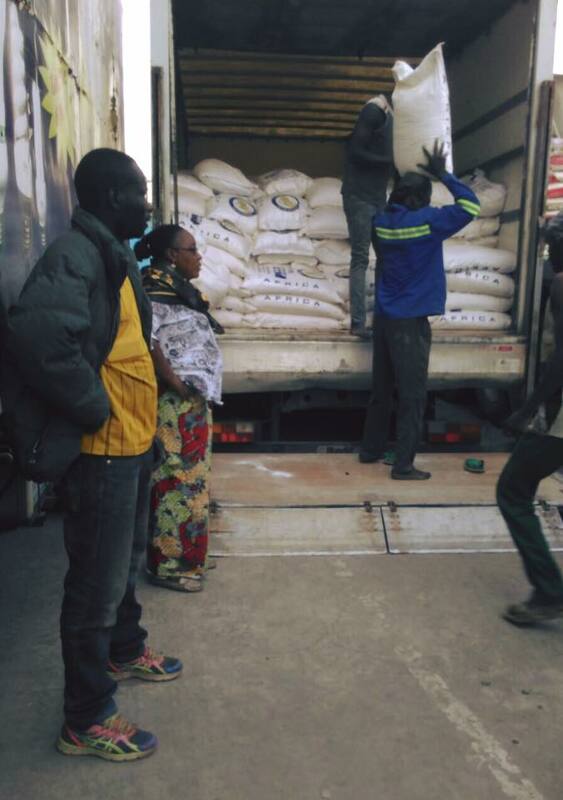 Purchased in the UK, the truck is to be used commercially bringing cargo between Lubumbashi and the Zambian border. The first load was a success and the picture shows it being unloaded after its first consignment. Together we are changing lives for a brighter future.